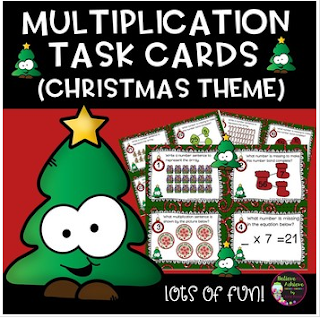 This is a colorful set of 24 task cards to practice basic multiplication skills with a fun Christmas theme. This set is a wonderful addition to your lessons! I've included a recording sheet and answer key. 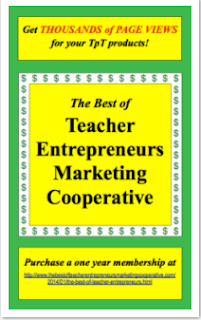 These activities would work for third graders, high achieving second graders or fourth graders who could use some review!